What is the first step that every driver must take to find quality vehicles for sale combined with affordable prices and deals? Shopping with the right car dealerships near you, a car dealership that cares about your automotive needs and desires. This step can easily be accomplished by coming to Ewald’s Chevy dealers WI near you, Ewald Chevrolet Buick, where you and hundreds of other drivers can find high-quality vehicles for sale for affordable prices and deals that you are sure to love. Many drivers come to shop with Ewald’s Chevy dealers WI, Ewald Chevrolet Buick, as we offer drivers everywhere a broad selection of amazing new and used Chevy trucks for sale, cars, SUVs and even more, making it easy to find a vehicle that interests you. We are quite proud to offer drivers everywhere an excellent variety of used and new Chevy trucks for sale and more, and with our variety you won’t need to spend hours and hours searching everywhere for a vehicle you will enjoy! This can help you get back to driving faster that ever with a vehicle you love and trust. We are happy to offer drivers everywhere an awesome variety of vehicles for sale, which means that you can also find a variety of amazing deals, offers, affordable prices and more that you will surely enjoy as you shop around. So stop by today and take a look at some of our valuable new high performance trucks for sale today, such as this brand new Chevy Silverado for sale, the 2018 Chevrolet Silverado 1500 LT. 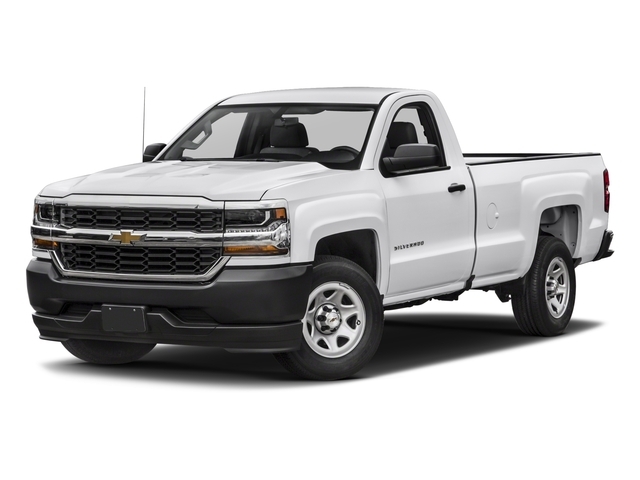 This brand new Chevy Silverado for sale near you is an astounding model of vehicle for sale that many drivers have enjoyed and relied on for many years, as it sports excellent capability, power, and reliability on the open road. This brand new Chevy truck for sale near you easily lives up to that legacy, offering drivers like you all the raw power and capability you need to take on the challenges of the open roads ahead of you, in addition to plenty of amazing features and options that you are sure to love and enjoy. With this 4.3L FlexFuel EcoTec3 V6 engine you can take on the challenging roads of Wisconsin with up to 360 horsepower, and up to 285 pounds per foot of torque power, giving you quite the powerful vehicle for sale! The performance that this hefty engine can offer you is sure to give you a great time out on any road, and will give you all the power you need to overcome nearly any obstacle or challenge that comes your way! You can even enjoy a variety of great features and options, such as Heated Mirrors, a Back-up Camera, Privacy Glass and a whole lot more! 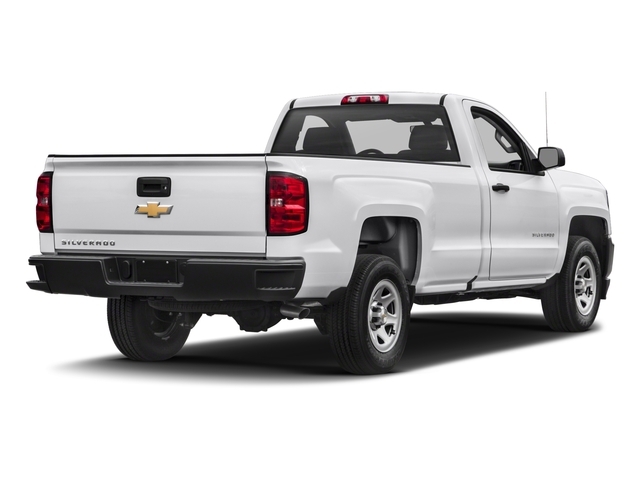 With a whole lot more to offer you as you travel around, this new Chevy Silverado for sale near you is sure to give you a great time out on the wide open roads of Wisconsin, give you plenty of reason to stop by and try it out today. So come on over to Ewald Chevrolet Buick today and check out this new Chevy truck for sale today!